L.A. Chandler is the author of the Art Deco Mystery Series with Kensington Publishing featuring Mayor Fiorello LaGuardia and a fresh take on the innovation and liveliness of 1930s New York City. 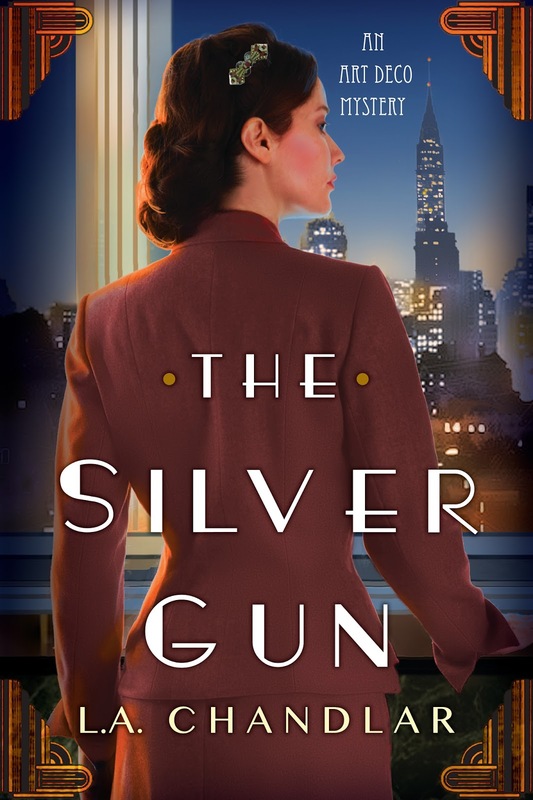 Her debut novel, The Silver Gun released August 29, 2017, and the sequel, The Gold Pawn, will release September 25th, 2018. 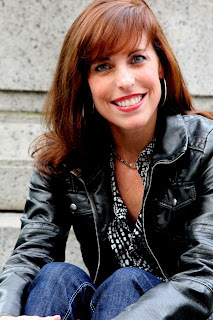 Laurie has been living and writing in New York City for 16 years and has been speaking for a wide variety of audiences for over 20 years including a women’s group with the United Nations. Her talks range from NYC history, the psychology of creativity, and the history of holiday traditions. Laurie has also worked in PR for General Motors, writes and fund-raises for a global nonprofit is the mother of two boys, and has toured the nation managing a rock band. Thank you for the information on "The Silver Gun" by L.A. Chandlar and for being part of the book tour. Thanks so much for having me on your spotlight today! I LOVE your site! books, dogs, life, love and all things vintage? Yes please;-). AND there is a great dog you'll love in this book:-). Ripley. He's a FAVE. Love the cover and the 1930's storyline. Can't wait to read. Sounds like a great Art Deco Mystery! L.A., how neat about Ripley the dog! I really look forward to reading this book (and continuing the series after!). Hey there John Smith, anonymous, Dianne, Kay and Birdhouse!! SO glad that this is interesting to you! It was a delight to write. And The Gold Pawn, book 2, was a lot of fun too! Keep in touch and let me know what you think when you've read it! Thanks again sweet Birdhouse - what a wonderful blog. So fun:-).